Brilliant! Looks like Banksy, but is actually by Criminal Chalkist! Looks like Banksy, but is actually from Criminal Chalkist! Posted on 20120729 20120729 Author osakaCategories Osaka calling!Leave a comment on Brilliant! 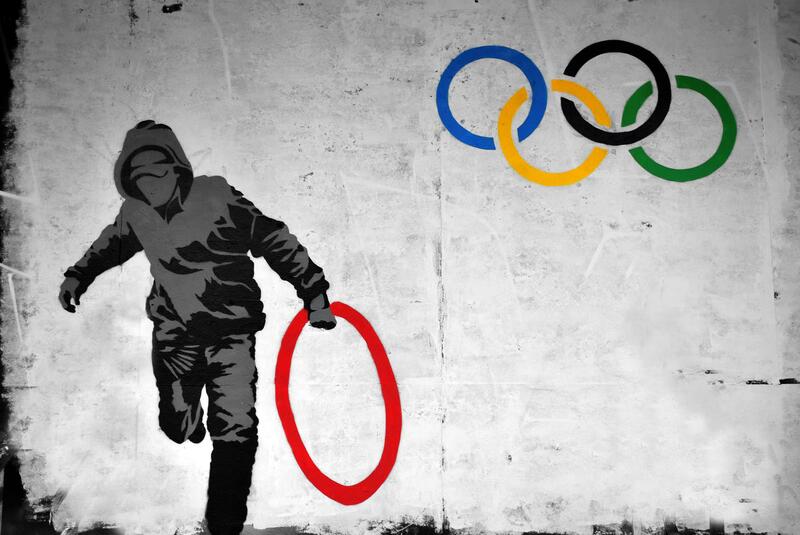 Looks like Banksy, but is actually by Criminal Chalkist!